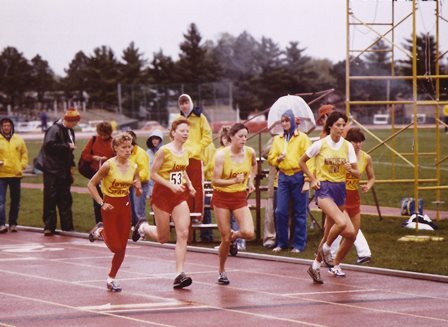 This entry was posted in My TEA CUPP for Athletes, Understanding and tagged christian prayer, encouragement for women, Iowa State University Cross Country, My Tea Cupp Prayers, running, Tea Cup Prayers, testimonies by Jennifer Grace. Bookmark the permalink. Wow Jenny that really touched my heart and made me tear up! What a blessing from tragedy…..your eternal life, your soul!!! Thank you for serving Jesus and for writing your heart! Thank you Jennie, for sharing your testimony about your relationship with Jesus and how through this tragedy you found Him. While my heart aches to read of that awful day, it is also joyful for your witness to all of us about his love. Thank you Jesus! I will keep you in my prayers tonight. Thanks so much for sharing this amazing story and your beautiful writings. A gift from God! See you Saturday! Jenny, I love you! You have always been amazing to me. I was blessed to have you as a teammate, friend and roommate. Funny though, I actually thought of you as strong and “together” in those times you would later reveal to be lost or struggling. How often this happens! Because you grew up in a church and lived in a way that seemed so dedicated and intellectually thoughtful, I thought you to be one of the spiritual leaders of our group. (It seemed everyone on the cross country team proclaimed to be a Christian) Happy thanksgiving!!! Thank you for sharing your story on the 30th Anniversary of the tragedy.